The SAFARI Montage system comes preloaded with educational video titles that have been hand-picked for their direct application to the curriculum. Selected from the finest educational publishers in the world, the titles included are from the series that teachers use, love and respect. Enhance your K–8 Core Content Package with the K–8 Expansion Content Package for only $495/year. This package supplements the K–8 Core Content Package with additional outstanding K–8 content in the areas of Social Studies, Science, English Language Arts, Math, Health & Physical Education, Character Education, World Language Instruction, Fine Arts and more. Content is correlated to Common Core and State Standards, and includes extensive, standardized metadata to ensure that teachers can find exactly the clips they need. All video titles have been segmented into chapters and key concepts, and many include a quiz. 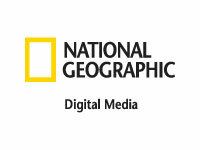 SAFARI Montage is an authorized distributor of PBS' library of full-length programs to K–12 schools nationwide. 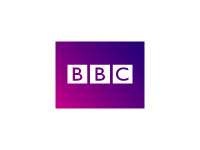 Requires the purchase of the K–8 Core Content Package. May require the purchase of an additional hard drive. Designed by our curriculum staff to meet the core needs of a K–8 curriculum, the titles in this package come from the most highly acclaimed publishers, such as Ambrose Video, BBC, Biography, Disney Educational Productions, The History Channel, National Geographic, PBS, Scholastic, Weston Woods and others, in addition to award-winning programs from Schlessinger Media. Each title is correlated to Common Core and State Standards, and includes extensive, standardized metadata to ensure that teachers can find exactly the clips they need. All video titles have been segmented into chapters and key concepts, and many include a quiz. 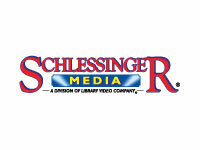 Schlessinger Media titles also include closed-captioning, a teacher's guide and a Spanish language track. 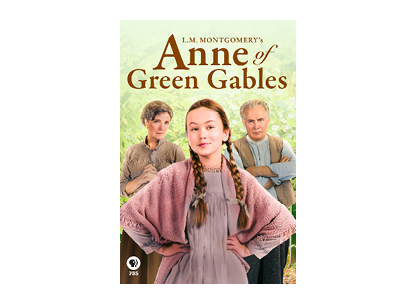 Produced by premier educational video publishers, titles in this package were hand-picked for their direct application to a 9–12 curriculum. Subjects include Social Studies, Science, English Language Arts, Math, Health, World Language Instruction. The Arts and more. Each title is correlated to Common Core and State Standards, and includes extensive, standardized metadata to ensure that teachers can find exactly the clips they need. All video titles have been segmented into chapters and key concepts, and many include a quiz. Schlessinger Media titles also include closed-captioning, a teacher's guide and a Spanish language track. 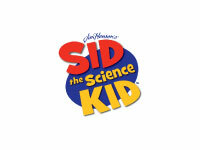 Designed by our editorial staff to meet the core needs of a K–12 curriculum, the titles in this package come from the most highly acclaimed publishers, such as A&E Home Video, Ambrose Video, BBC, Disney Educational Productions, National Geographic, PBS, Scholastic, Weston Woods, WGBH and others, in addition to the award-winning programs from Schlessinger Media. The content covers the areas of Social Studies, Math, Science, English Language Arts, Art & Music, World Language Instruction, Physical Education, Health & Wellness, and more. Each title is correlated to Common Core and State Standards, and includes extensive, standardized metadata to ensure that teachers can find exactly the clips they need. All video titles have been segmented into chapters and key concepts, and many include a quiz. Schlessinger Media titles also include closed-captioning, a teacher’s guide and a Spanish language track. Created by educators, for educators, Algebra'scool is a dynamic teaching system covering a full year of Algebra I instruction. Algebra'scool is a great resource that can be used to support STEM curricula. This exciting and revolutionary series presents comprehensive mathematics curricula through effective and entertaining animations, lively graphics, concrete examples and real-world explanations - making it easy for students to grasp and understand the content. Developed by BestQuest Teaching Systems, the Algebra'scool Teaching System Content Package provides comprehensive instructional material covering a complete Algebra I curriculum, including operations and expressions; linear equations; inequalities; functions; polynomials; quadratic equations; rational and radical equations; probability and statistics. It supports standards from both the National Council of Teachers of Mathematics (NCTM) and Common Core and State Standards for mathematics. This package consists of 37 hours of content reflected in 99 algebra lessons and includes 25 short videos profiling professionals who use algebra in their careers. Algebra'scool provides all of the effective tools a teacher needs to support student learning. The package also includes 943 PDF documents consisting of teacher's guides and student worksheets filled with lesson notes, guided practice, independent and additional practice and manipulative exercises. Teacher's guides provide a complete manual accompanying the lessons, complete with teaching tips, answers to the student problems, glossaries of key terms and module tests. An Additional hard drive may need to be purchased to host the additional content packages. The visually compelling Almanac Newsreel archive provides students with a history-in-the-making perspective on the most influential social, political and military events of the first half of the 20th century and shortly thereafter. Edited from the Hearst Metrotone Newsreels, which ran in movie theaters in the 30s and 40s, Almanac is a remarkable day-by-day chronicle. It packs rich imagery and detailed information into brief 31⁄2-minute clips that feature moments such as the unprecedented flight of Amelia Earhart across the Pacific in 1935, Fidel Castro's triumphant entry into Havana in 1959 and the devastating attack on Pearl Harbor in 1941. 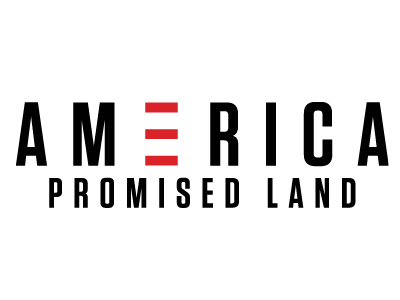 In addition, Almanac offers historical retrospectives on significant dates such as the birthday of George Washington in 1732, the admission of Texas into the Union in 1845 and the establishment of the U.S. Military Academy in 1802. Valuable as primary source material and for its extraordinary scope of coverage, Almanac also delivers a rare glimpse into historical events as seen through the lens of the media of the time. 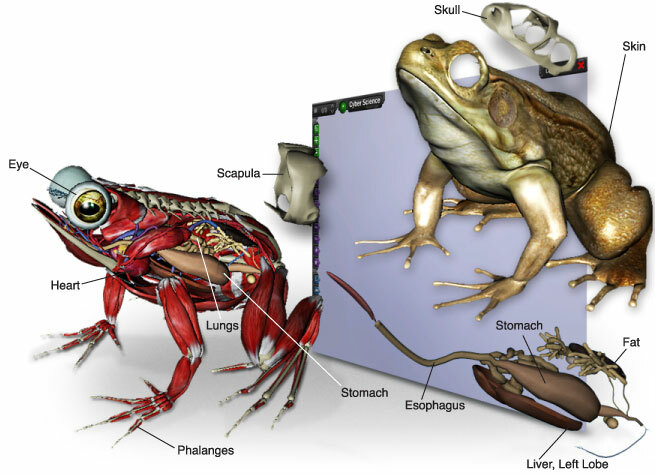 Interactive 3D models cover subject areas of botany, human anatomy, zoology, microbiology, earth science, chemistry, engineering and more. 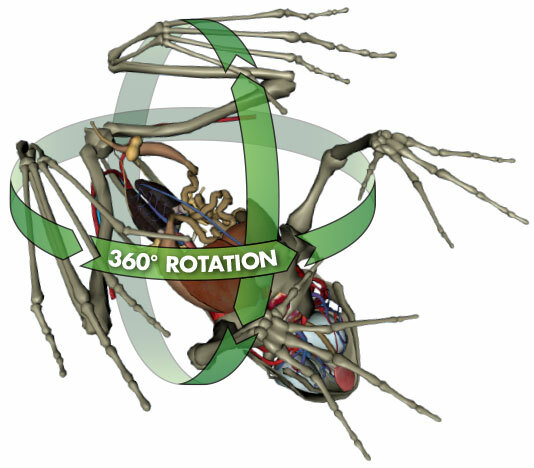 There are over 180 detailed interactive 3D models, which include over 22,000 labeled components. 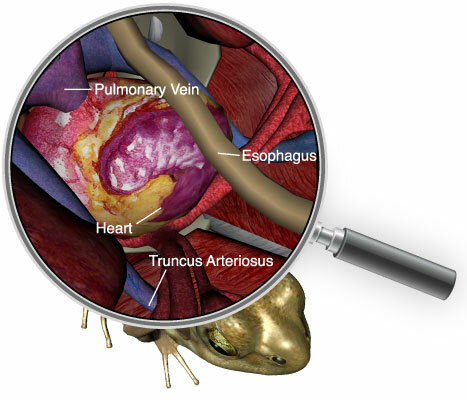 Cyber-Science interactive 3D models were originally created for medical school students and go far beyond the quality of any interactive learning tool ever created for K–12. 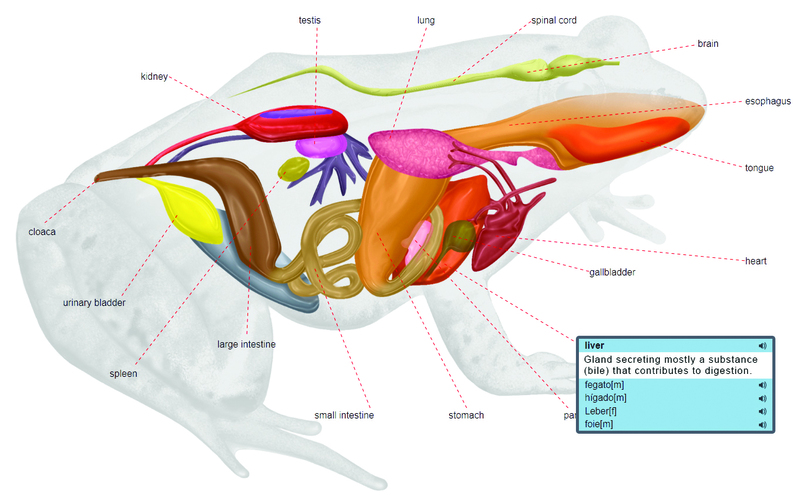 These interactive 3D science models are visually thrilling and create an excitement around learning that is unparalleled among other forms of media. One of the most significant aspects of these interactive 3D models is that no glasses are required to experience a three-dimensional effect and become highly immersed, therefore increasing the level of student interest and retention of subject matter. No Special 3D Glasses, Graphics Card or Projector Required! 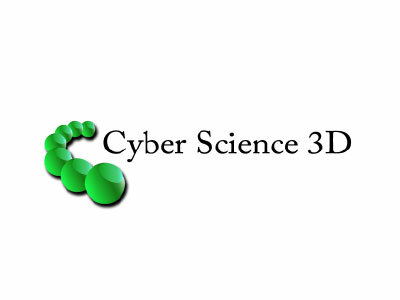 Teachers and students can create amazing 3D animations with the 3D Animator tool. Take snapshots of different model views and layers, and add them to the 3D Animator thumbnail storyboard. The 3D Animator tool will automatically animate the captured sequence and play it back for a dynamic presentation. 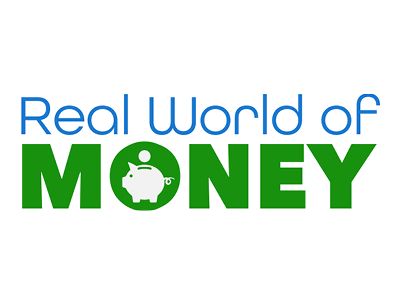 Add text, videos and more to the 3D animations for an even greater interactive experience. 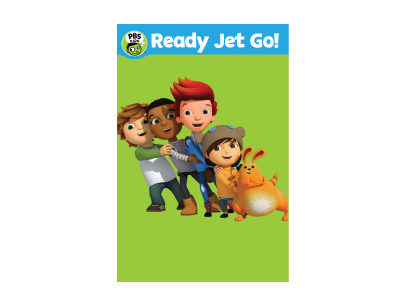 The captured 3D animations can be uploaded via SAFARI Montage CreationStation® to share with teachers and students throughout the school and the district. 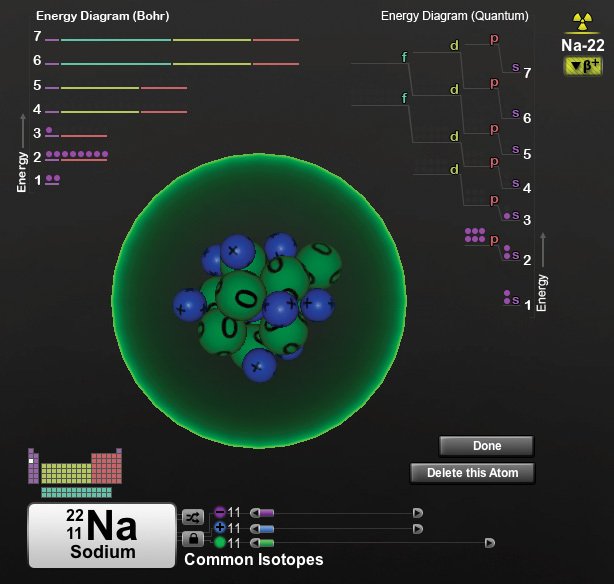 Explore the elements of the Periodic Table with the Atom Sandbox interactive 3D model. 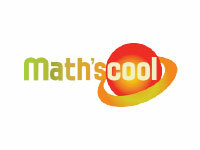 Designed to build mathematical fundamentals for algebra and beyond, Math'scool is an innovative and dynamic teaching system covering basic math and pre-algebra skills. Math'scool is a great resource that can be used to support STEM curricula. Aimed to prepare students for success in algebra and higher math, this engaging series was created to reach students who are being introduced to pre-algebra skills or need reinforcement of this content. Math'scool presents its comprehensive mathematics curricula through effective and entertaining animations, lively graphics, concrete examples and real-world explanations—providing a fun, multi-sensory approach to teaching and learning the content. Developed by BestQuest Teaching Systems, the Math'scool Teaching System Content Package addresses the essentials of basic math skills and pre-algebra concepts including number sense and operations; fractions; decimals; geometry and measurement. It supports all relevant standards from both the National Council of Teachers of Mathematics (NCTM) and Common Core and State Standards for mathematics. This package consists of 41 hours of content reflected in 74 lessons accompanied by teacher guides and student worksheets and includes 13 short videos introducing students to adults who rely on math in their daily professions. Math'scool provides all of the effective tools a teacher needs to support student learning. The package also includes 892 PDF documents consisting of teacher's guides and student worksheets filled with lesson notes, guided practice, independent and additional practice and manipulative exercises. Teacher guides provide a complete manual accompanying the lessons, complete with teaching tips, answers to the student problems, glossaries of key terms and module tests. The Additional Schlessinger Media K–8 Content Package is comprised of 610 Schlessinger Media titles not included in the K–8 Core or K–8 Super Core Content Packages. 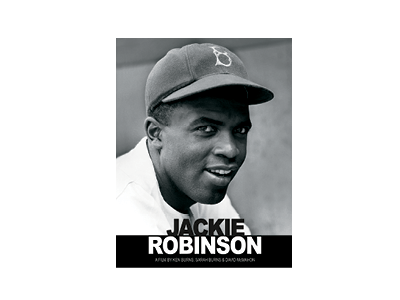 These award-winning and critically acclaimed Schlessinger Media titles are fully segmented and searchable, and the Additional Schlessinger Media K–8 Content Package is available as an annual subscription. This package is available to SAFARI Montage® customers with current subscriptions to the K–8 Core or K–8 Super Core Content Packages. This resource offers teachers and students a staggering array of visual learning opportunities. Teachers can search for specific clips, find relevant footage and incorporate this primary source content into playlists to supplement their lesson plans. Few resources are as broad or as flexible as the Video Encyclopedia. It's perfect for launching discussions when the teachable moment arises. 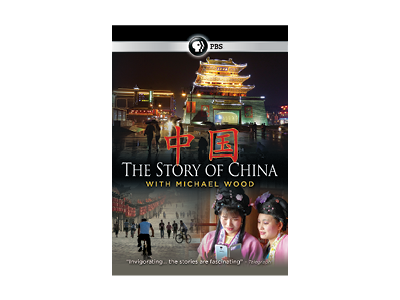 It provides district curriculum staff with plentiful ways to create vivid multimedia lesson plans that chronicle moments in history. Educators will find new ways to engage their students and the material they teach. Students will see and hear this century's greatest orators, will find themselves present among former world leaders and travel back in time to witness sights and experience eras unlike ever before. 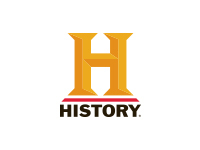 Video Encyclopedia of the 20th Century Content Package is available as an annual subscription. A collection of interactive images that extends the boundaries of traditional dictionaries. 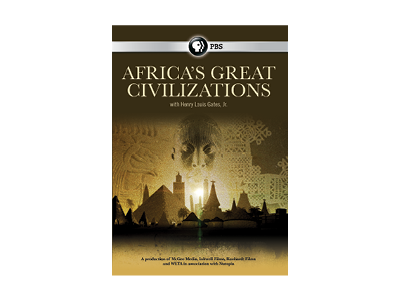 Access over 8,000 illustrations, 21,000 definitions, and 28,000 terms and their audible pronunciations. Terms and their audible pronunciations are available in English, Spanish, French, Italian and German. Definitions are available in English and French. *May require the purchase of an additional hard drive or other products.